I’m so pleased to be in touch. 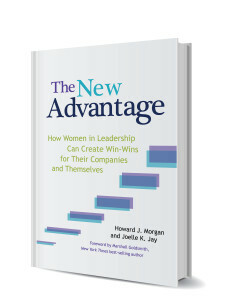 Once you do, you’ll immediately receive an email with the Executive Summary of The New Advantage. We also invite you to take the Self-Assessment. To take the Self-Assessment, click here. You will then receive insights and updates from me, all designed to help you be an exceptional leader with extraordinary results.